William Blake Dean was born on September 26th, 1838 in Pittsburg, Pennsylvania. He received his education in the public schools, and later at Washington and Jefferson College in Pennsylvania. 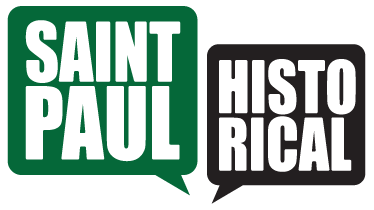 He came to Saint Paul in 1856 and started work as a bookkeeper for a wholesale iron and hardware company, and eventually became a partner in the business. 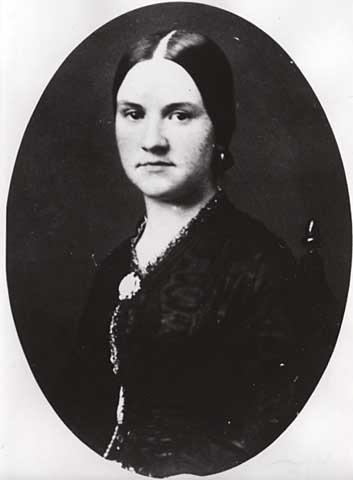 He married the daughter of his business partner, Mary Katherine Nicols, on October 18th, 1860, and raised eight children with her. 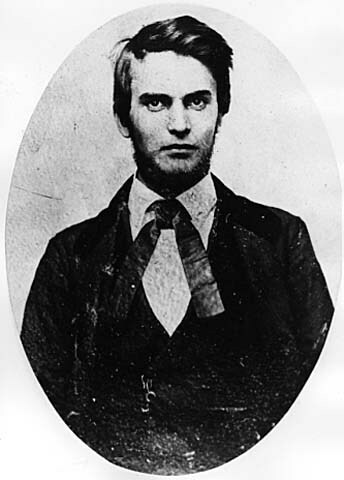 William branched out to many business ventures, including railroads, banking, and insurance. William Dean was very active in his community, serving as a member of the Saint Paul Public School Board, Minnesota Historical Society, Saint Paul Library Board, Saint Paul Institute of Arts, Saint Paul Chamber of Commerce, and much more. 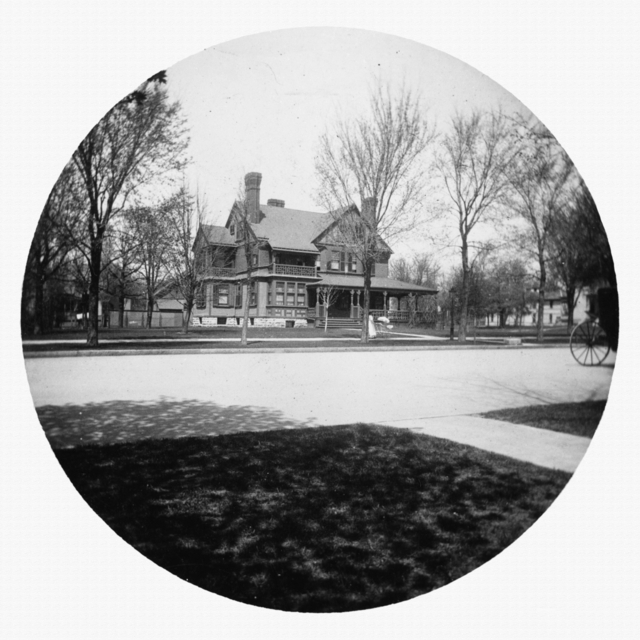 His wife Mary died on August 31st, 1920 in Saint Paul, and he stayed in his home on Summit Avenue. After a long and illustrious life, William died in Saint Paul on December 5th, 1922, and was buried two days later in Oakland Cemetery. 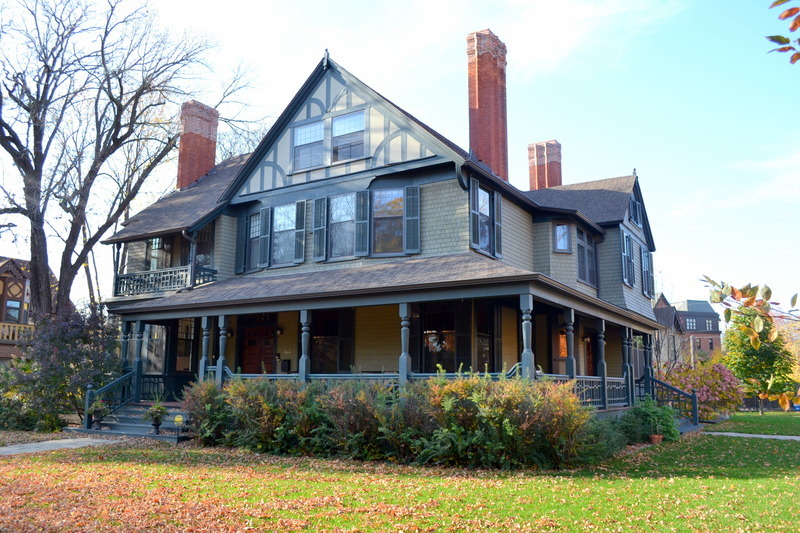 Christopher J. Keith, “William and Mary Dean House 353 Summit Avenue,” Saint Paul Historical, accessed April 21, 2019, https://saintpaulhistorical.com/items/show/332.